Crawl spaces are great to have when you need to access electrical wiring, ductwork, and plumbing and drain pipes. Aside from these times, how much thought do you give to the crawlspace under your home? If you are like most homeowners, probably not a lot because it is out of sight, so it is out of mind. Why Inspect Your Crawl Space? 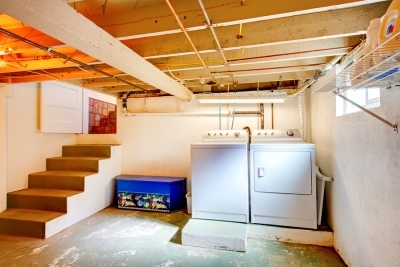 Ignoring your crawl space is similar to neglecting a basement. All sorts of problems can spring up and lead to more costly repairs. Even though we truly dislike having to get down on all fours to fit through the access door and crawl to get inside, it is a necessary part of owning a home. Inspecting your crawl space should become a regular habit, just like you would inspect your basement, attic, roof, or gutters. Neglected crawl spaces can lead to problems inside the actual house. You might notice an increase in dampness or humidity. You could start to see signs of mice in your cupboards. You might start to notice your floors feel “soggy” and “squishy.” You may be shocked when you open your utility bills and see they have doubled or tripled. You could even experience problems with mold and mildew. What Causes Crawl Spaces to Require Inspections and Maintenance? Nature and normal wear and tear of your home’s systems are what causes crawl spaces to require regular inspections and maintenance. In addition, all the problems mentioned above are easily preventable in most cases, with routine crawl space inspections and maintenance. Water/Moisture: Excess water and moisture in the crawl space can lead to problems with mold and mildew. If the cause of the water or moisture is from leaky plumbing, it can also damage insulation and the wooden supports under the home. Pests: From annoying water bugs and roaches to termites, all sorts of pests can find their way into this space under the home, which can also provide access to your home’s interior. If the wood under the home is damp, wet, or rotting, it is a major attractant to various species of termites and other wood-eating insects. Rodents: Mice, rats, raccoons, and even the occasional squirrel can all get inside crawl spaces. Once in this space, they can seek out warmer areas to build a nest and reproduce. Rodents also like to chew on electrical wiring and PVC and plastic plumbing, and they destroy insulation. Plumbing, Electrical and Heating and Cooling Problems: If you are having problems with any of these home systems, the cause could have easily started under the home. If it is noticed sooner, it prevents it from becoming a major repair. Insulation Problems: If your floors feel cold in the winter and warm in the summer, this could point to areas where the insulation in the crawl space has fallen down, gotten damaged by rodents or water, or needs to be replaced. Excessive Rain/Snow/Flooding: Any time there are excessive amounts of rain or snow, or unexpected flooding, water, and moisture can get into crawl spaces and lead to further problems. What Types of Inspections Should I Perform on My Crawl Space? As you can see, there are numerous causes that should prompt you to conduct regular inspections and maintenance of your crawl space. Inspections require spending some time under the home. It is not sufficient to simply open the access door and shine a flashlight under the home. You must get under the home and inspect every section there. TIP: It is recommended to wear comfortable clothing that protects your body. You want to wear jeans, socks, and a long-sleeve shirt. It is also a good idea to wear work gloves, goggles, and a hat. Look for signs of moisture. Look on the exterior walls and exposed wood for discolorations. This often indicates water was present at some point. You should touch the walls and exposed wood to check to see if it feels damp or wet. Look for signs of pooling/standing water. If you notice any pooled or standing water under the home, there is a drainage issue. Not only will you want to discover the source of the water but also resolve drainage problems. Verify all insulation under the subflooring is in place and not damaged. If you notice insulation hanging down or lying on the ground, it will need to be replaced. Look for signs of insect and rodent activity. Look around for rodent droppings and pin-like holes in exposed wood supports. These indicate you could have problems with rodents and/or termites. Inspect any exposed plumbing pipes, gas pipes, ductwork, and electrical wiring. You want to make sure there are no water leaks and pipes are properly insulated. With ductwork, verify each section is securely connected and the ducts are not loose and/or do not move excessively. With electrical wiring, look for cracked plastic insulation and exposed wiring. Look for openings and gaps around the exterior walls. This is easy to do by turning off your flashlight and looking all the way around the sides of the crawl space. If you see light coming in, other than through an air vent, there is a hole that will need to be sealed. What Types of Maintenance Should I Perform on My Crawl Space? Depending on what, if any, problems your inspections uncovered, this will determine the types of maintenance you should perform. Moisture and Water Problems: For these types of problems, you should get crawl space encapsulation and waterproofing completed. 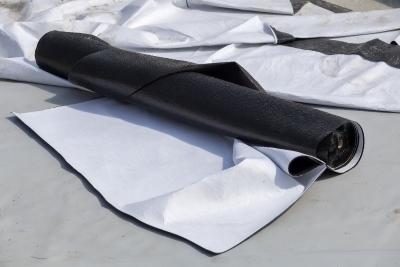 Encapsulation involves using moisture barriers to block out the moisture, while waterproofing seals the exterior walls and other areas of the crawl space to keep water out. Water Drainage Problems: If you have standing or pooling water under the home, this problem may require having a sump pump installed to pump the water out from under the home and away from it. Sometimes the issue can also be resolved by elevating the landscaping around the home, so water does not pool around the home. You may also want to consider getting gutters and downspouts installed. 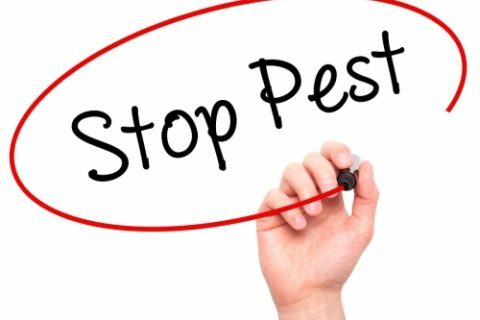 Rodent and Pest Problems: You will want to call an exterminator to eliminate the rodents or pests before making any repairs. After making repairs, verify all wood has been treated to prevent future problems. 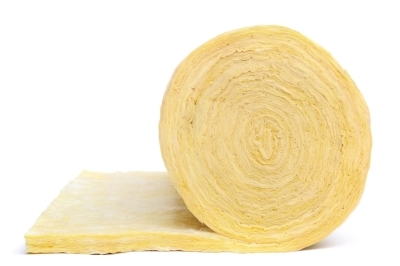 Damaged or Missing Insulation: Simply replace any damaged or missing insulation. You can also add more insulation if you only have a single layer of protection. Additionally, insulate any exposed water pipes to help protect against freezing in the winter. Leaky Plumbing Pipes: Have a plumber fix any leaks, which can require having part of the home’s existing plumbing replaced. Once replaced, make sure it is well insulated. Newly Discovered Gaps and Openings: For this issue, waterproofing can remedy any gaps or openings you discovered around the exterior walls of the crawl space. 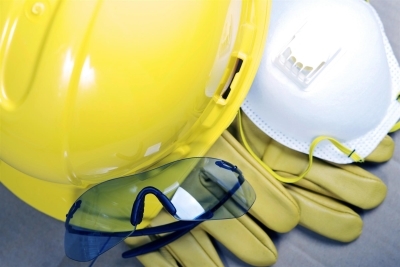 When Should Inspections and Maintenance Be Performed? The best time to perform inspections and maintenance is in the springtime. It will not be too hot or too cold as you do your inspections. However, if you discover problems, but not their cause, then you may want to perform inspections under different conditions, such as on a rainy day to see if this is the cause of water in your crawl space. 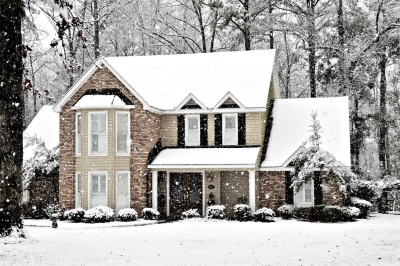 The second time you will want to do an inspection is in the fall before the cold winter days set in. You want to make sure your subflooring and water pipes are properly insulated. Plus, if you did an inspection in the spring, you are merely verifying you are all set for winter and there are no new issues or problems you need to address. For crawl space encapsulation, waterproofing, and repair assistance, please feel free to contact Budget Waterproofing, Inc. at (410) 609-1240 today! We also provide foundation repair, sump pump installation, and mold and mildew remediation services.